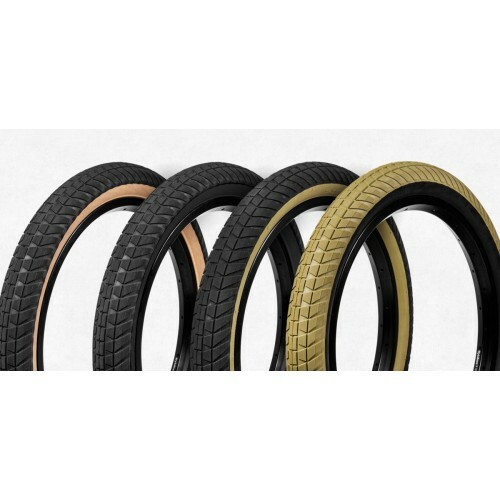 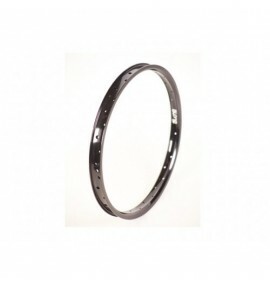 The tyre that changed all BMX tyres with their innovated material, shape and size. 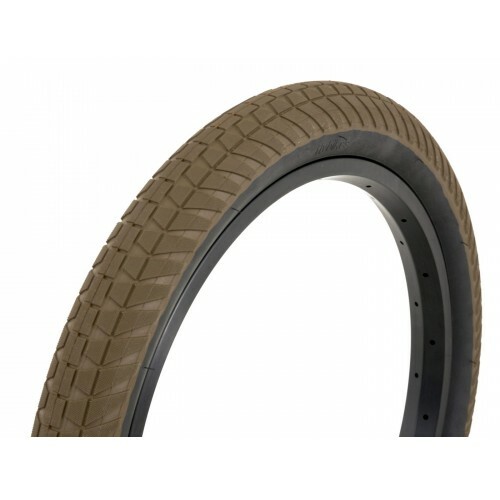 Silkworm casing prevents punctures and needs less pressure. 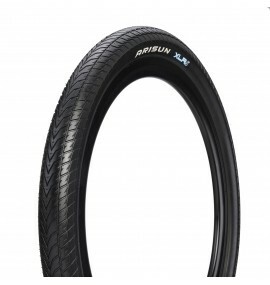 Arisun XLR8 BMX Racing Tyre 20" x 1 3/8"